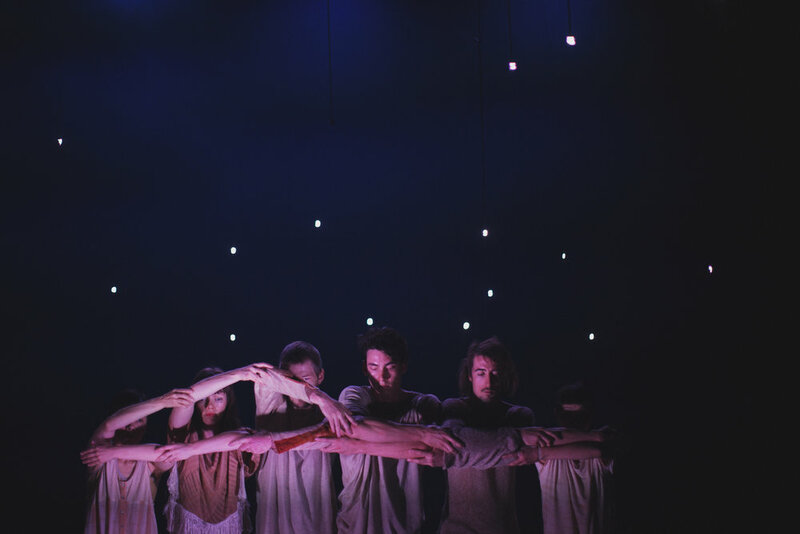 Dancenorth is fast becoming one of Australia’s leading contemporary dance companies having presented work under Kyle Page’s Artistic Direction since 2015 in over 35 International Arts Festivals and venues around Australia and the world. As a model for making outstanding art in a regional community, Dancenorth has received several accolades including the prestigious 2017 Sidney Myer Performing Arts Group Award, Australian Dance Award (Best Community Dance Award), Greenroom Award (Best Ensemble If_Was_), two Helpmann awards for the MFI Commissioned work Attractor (Best Dance Production and Best Choreography in a Ballet, Dance or Physical Theatre Production) and a Greenroom award for Composition / Sound Design for Attractor, along with numerous other nominations. Dancenorth empowers and supports artists by providing a creative hub for many artistic voices including a diverse range of choreographers, guest collaborators, artists in residence and dancers. Alongside our professional ensemble and touring productions sits an equally vital pillar of focus, the Enrichment Projects. Driven by a dedicated team, Dancenorth works with diverse and minority communities across Queensland using dance to support, enhance, inspire and heal - bringing communities together.